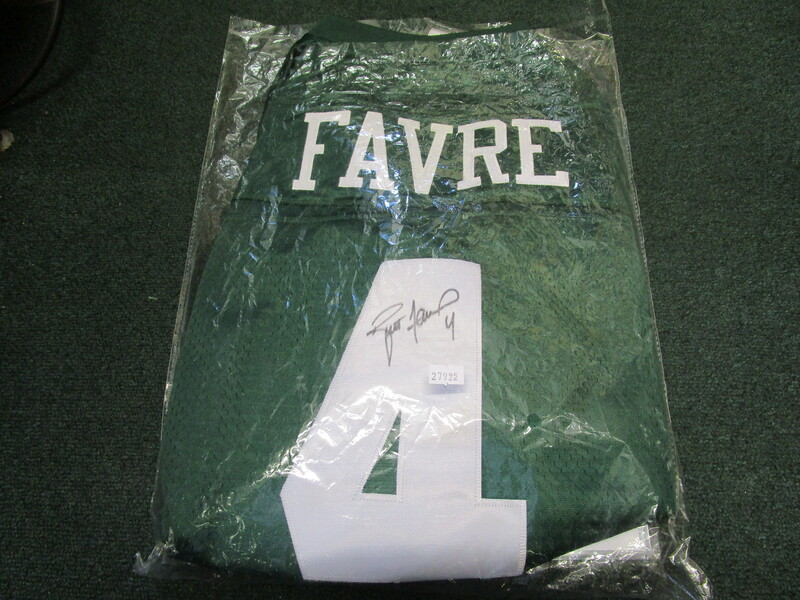 We are offering this New York Jets Brett Favre Autographed Reebok "On Field" Jersey. As New in the Original Bag with Tags. COA from www.officialbrettfavre.com. 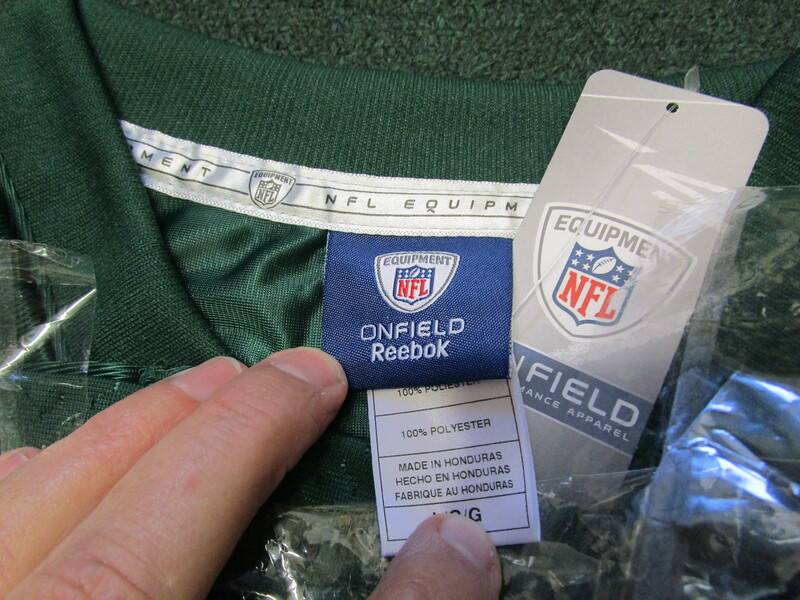 Jersey is Size Large.